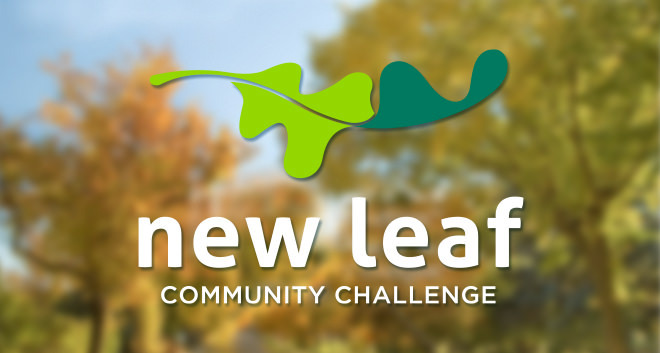 Congratulations to the organizers of MarketMobile, the selected project submission in the first New Leaf Community Challenge. 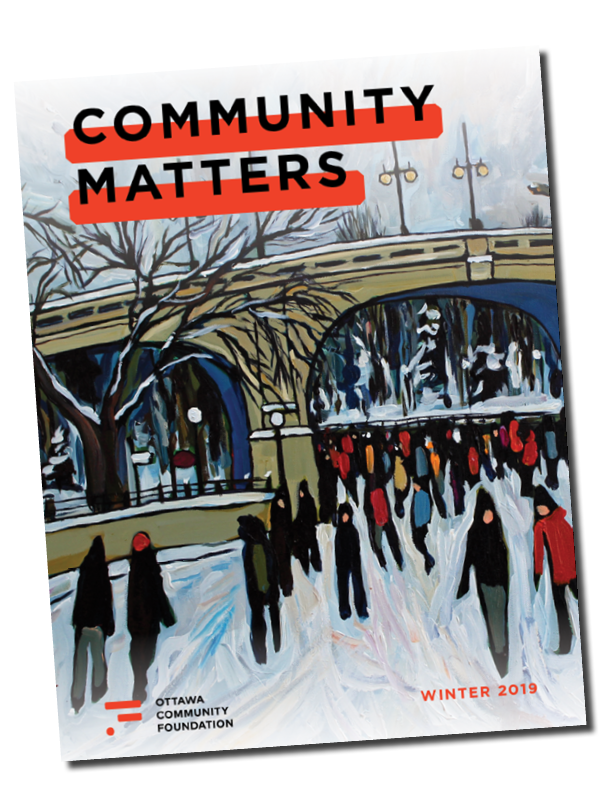 Presented as one of the top three proposals received by the Ottawa Community Foundation in September 2014, the project was selected by a jury of community champions and subject-matter experts on October 1, 2014 at the Canada Agriculture and Food Museum. Developed by the Poverty and Hunger Working Group, MarketMobile builds on the success of Ottawa’s Good Food Markets, local pop-up markets that sell food at cost in areas with low access to affordable, healthy food. MarketMobile takes this program further by using wholesalers and partners to bring at-cost food directly into specific low-income communities using a vehicle so that markets can be set up in any community with higher populations of citizens who struggle with access to food. While a pilot project using a leased OC Transpo bus has proven to be successful in a limited number of neighbourhoods, the Community Foundation grant will allow the project to be expanded to four new sites, hire a full-time coordinator and begin year-round operation with a designated vehicle and trailer in January 2015. For more information about MarketMobile, visit: www.marketmobileottawa.ca. 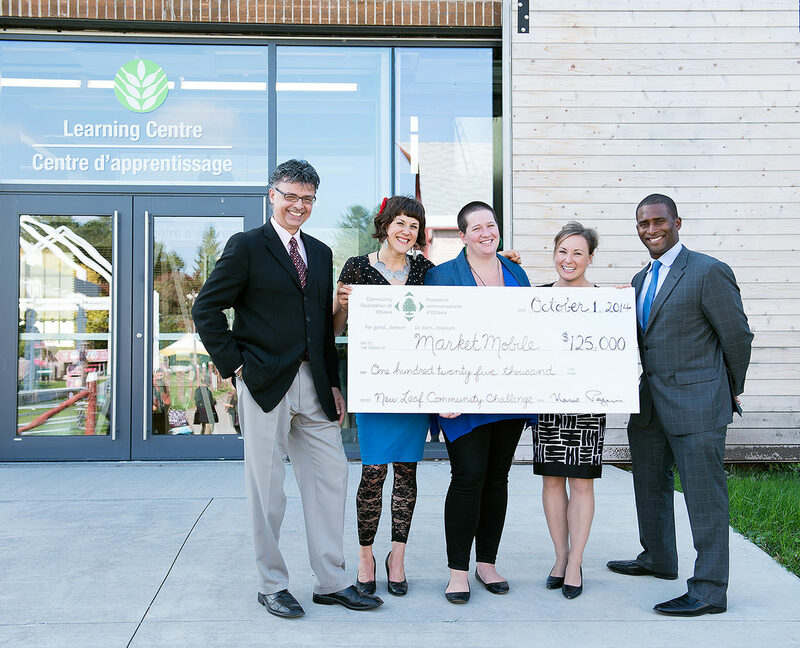 On May 31, 2014, the Ottawa Community Foundation launched the first New Leaf Community Challenge to provide support to Ottawa’s charitable sector in tackling the city’s most pressing issues. Between 2014 and the end of 2015, the New Leaf Community Challenge will address the issue of food security and access to healthy, nutritious food for the 75,000 residents of Ottawa who struggle to meet this basic need. Interested charitable organizations or non-profit partnering organizations were invited to submit a five-page Expression of Interest by September 15, 2014. The successful organization or partnering organizations will receive a $125,000 grant to deliver the project. View summaries of the top three project submissions. View the community jury member bios. 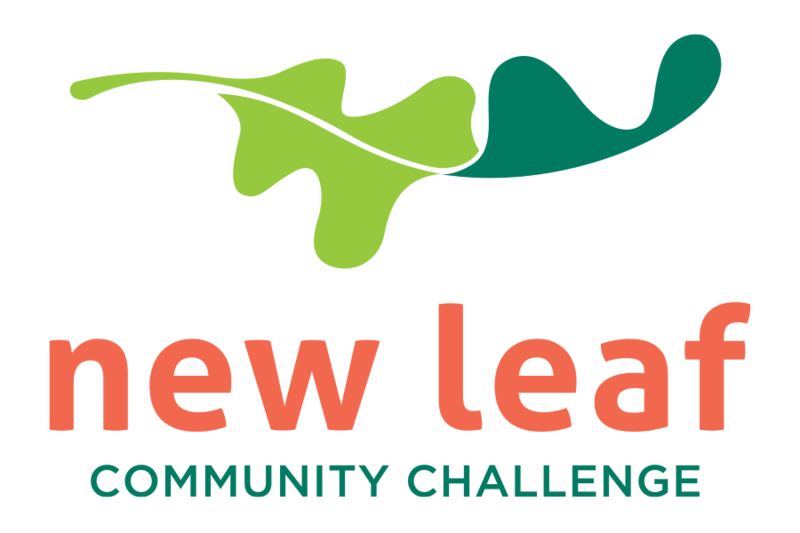 For further information about the New Leaf Community Challenge, please contact Rebecca Aird at 613-236-1616, ext. 222.